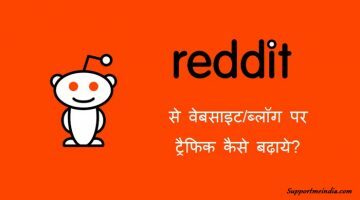 आज की इस पोस्ट में आप जानेंगे की फेसबुक अकाउंट में 2 स्टेप वेरिफिकेशन इनेबल कैसे करे? 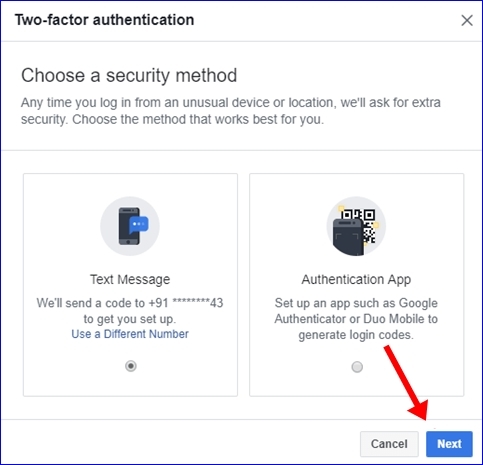 साथ ही हम सीखेंगे की 2 step verification (2 factor authentication) enable करने के क्या-क्या फायदे है और क्या क्या नुकसान है साथ ही two step verification disable कैसे करते है? 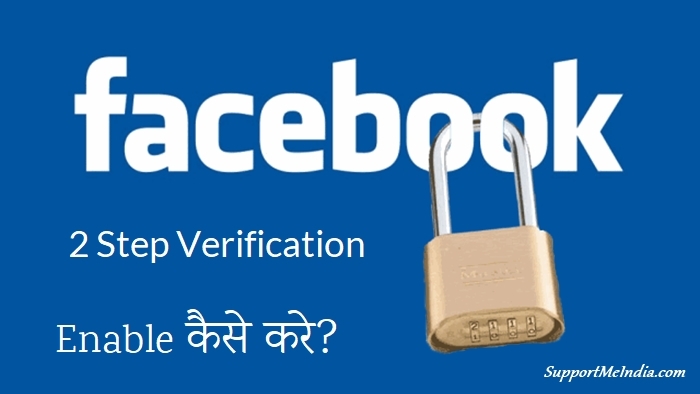 तो चलिए अब जानते है detail में की Facebook Account Me 2 Step Verification Enable Kaise Kare? 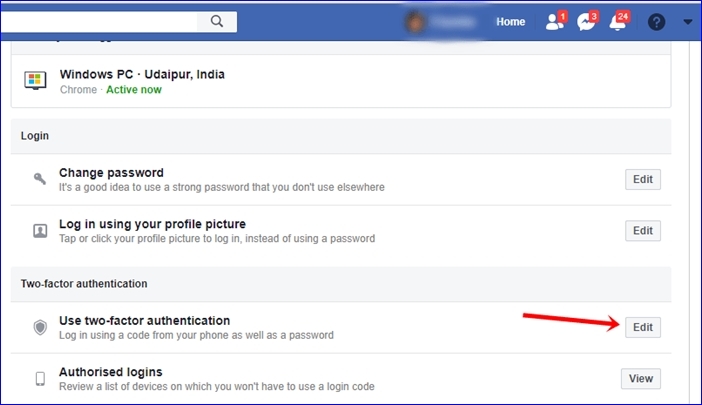 Facebook Account में 2 Step Verification Disable कैसे करे? 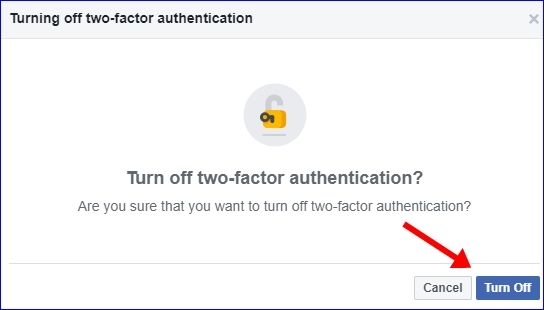 फेसबुक two- factor authentication option में दुबारा जाये, आप facebook two factor verification setting link se direct fb 2 factor setting open kar sakte hai. 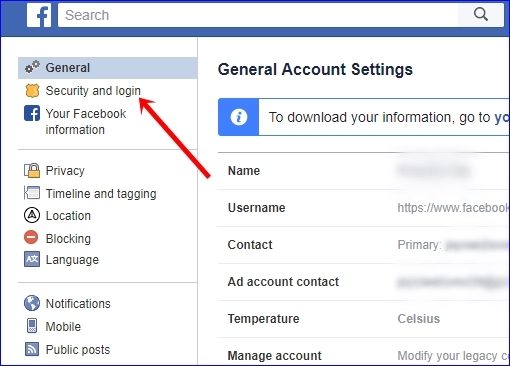 Aapne facebook par jo email id or phone number add kiya hai usi par message aayega. 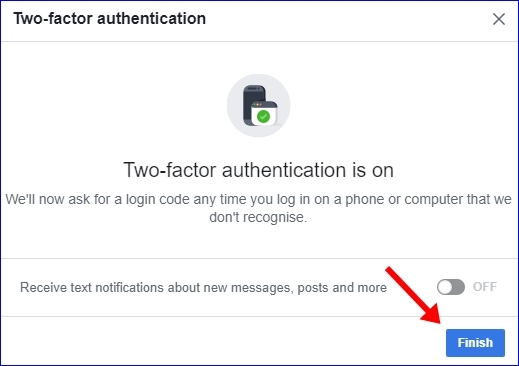 Aapne facebook account ki security ke liye bahut hi badhiya se bataya hai thanks. 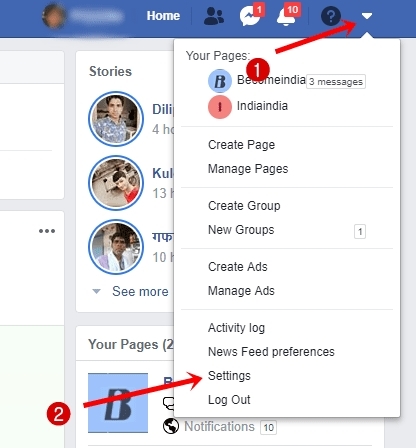 Bahut acchi jankari bhai. 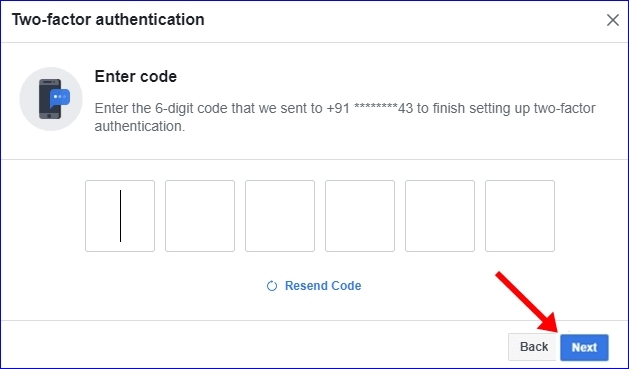 2 step verification hamare id ke liye bahut zaruri hain. 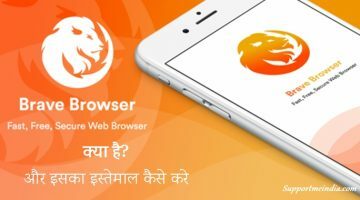 Thanks aapne itne acche se isse describe kiya. 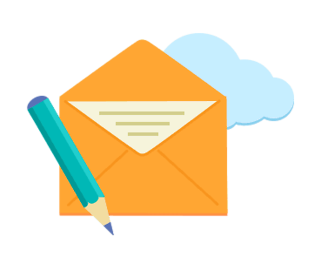 Nice Info Prabha. 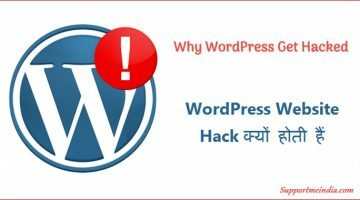 aise hi new new info dete rahiye…………..